How gorgeous is sweet little Ruby, whose big brother Riley had his newborn baby photos only 3 short years ago!!!! There is so much love with is 3 other siblings and Ruby has now completed this gorgeous family. 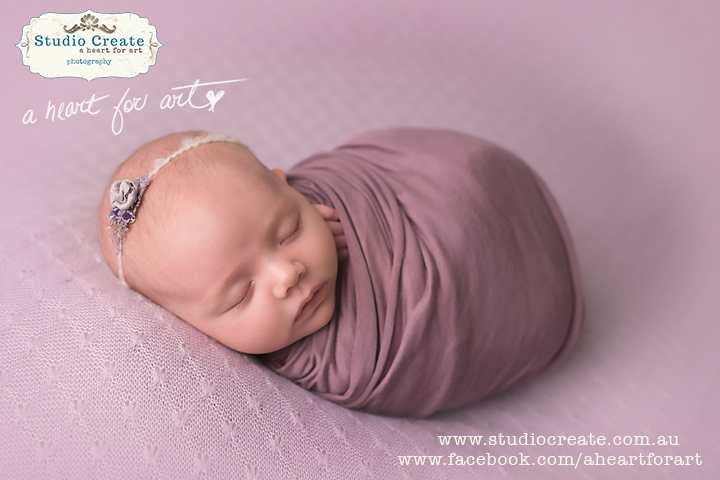 I worked exceptionally hard to get the “froggy pose” with her newborn photography session, but so worth it in the end!!!! 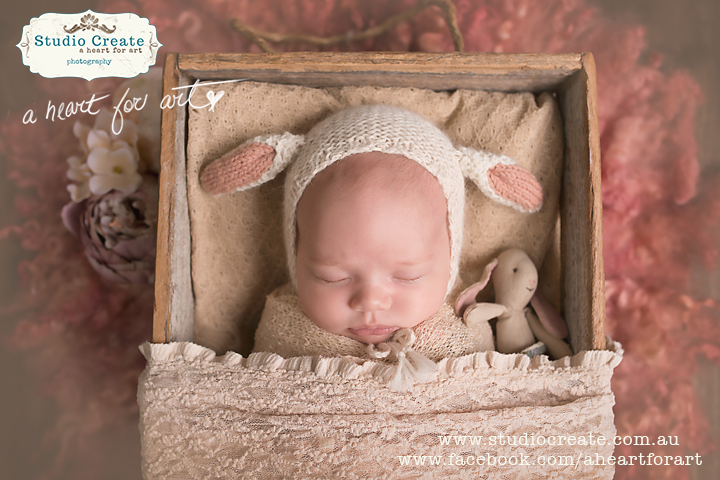 My preference is that Newborn Baby Photos are best done either in the first week of life or around the 3 week mark. This seems to be the best age to ensure a happy, sleepy baby. 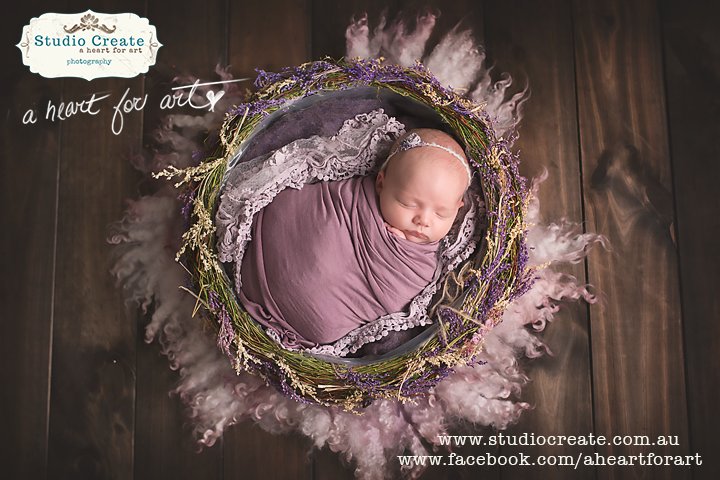 If you’d like your newborn baby photos taken by Melbourne’s award winning photographer, don’t delay, contact me now.